There are many benefits to enrolling your child into a private boarding school. They are able to meet students from all over the world, explore their interests through enriching cocurricular activities, develop independence, give back to their community through volunteer work and receive an unparalleled academic education. Even so, parents often worry that their child may not receive the same benefits if they enroll as a day student within an otherwise predominantly boarding school. They may worry that as a day student, their child will not feel as integrated into the school community, or perhaps have difficulty making friends. They may even worry that their child won’t be able to participate in as many afterschool activities. These are all perfectly reasonable concerns to have. And fortunately, parents of day students can rest assured that their child will feel just as much a part of school and academic life as their boarding peers. Why? Read on to find out. 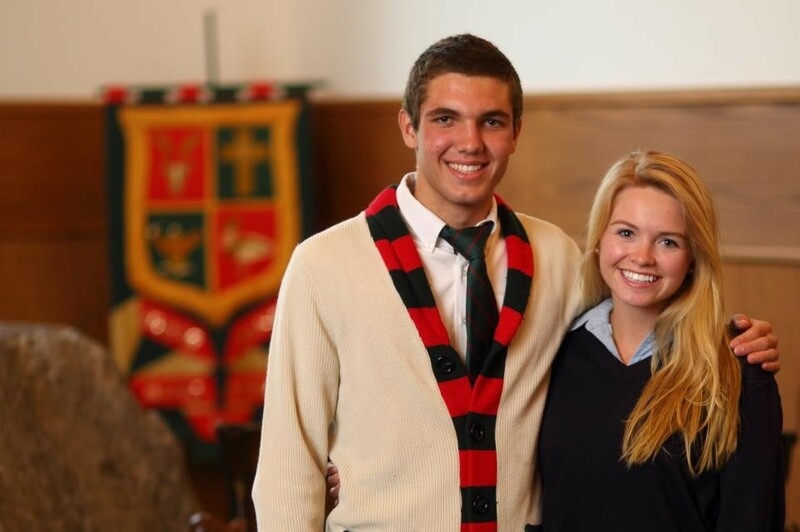 At Lakefield College School (LCS), our day students are a vital part of our boarding school community. In fact, they are active participants in all of our school life activities. From our semi-formal to our lakeside barbeques, paper house events, air band competitions and carnival days, your child will get to participate in each LCS event so that they can truly enjoy their high school experience. Of course, our warm and friendly community isn’t just built during special events. 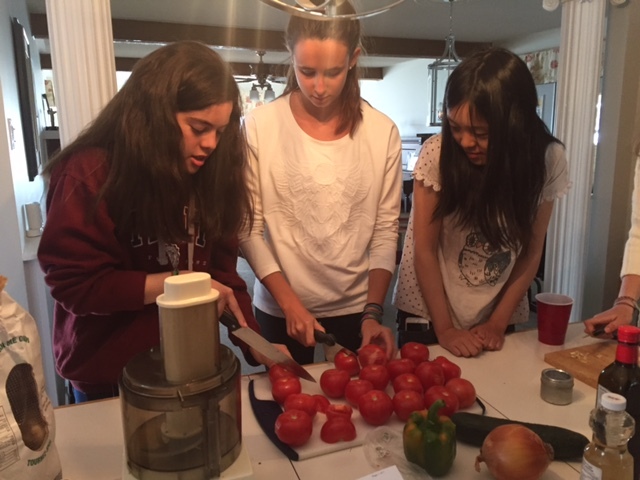 Each and every week, both day and boarding students participate in club activities, sports teams, extra and cocurricular arts and even a community spirit event every Friday night from 9:00 – 10:00 p.m.
Day students have sleepovers with their boarder friends (although proper permission from both the Residential Head of House and the student’s parent or guardian is necessary), and also invite friends to sleep over (again with the proper permission) – allowing students to naturally build friendships that will last a lifetime. 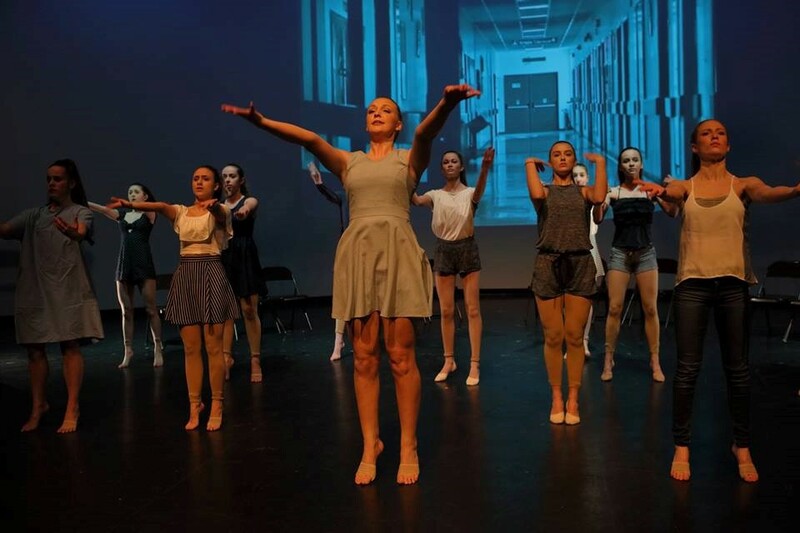 As a top boarding school, LCS offers many enriching cocurricular activities for students to try. From our arts program to our clubs, your child will have many opportunities to explore their interests. As a result, our campus doesn’t slow down when classes end. Evenings are often filled with drama rehearsals, music practice and club meetings. Day students take advantage of the many after school opportunities offered, and are permitted to stay on campus until 10:00 p.m. from Mondays to Saturdays and 8:00 p.m. on Sundays. They can enjoy dinner on campus with their peers, participate in after school activities, or study in the Learning Commons, which is open and supervised during evenings. Would you like to enroll your child in the best boarding school in Canada? Visit our campus or speak with one of our friendly academic advisors to discover how LCS could help your child reach their full potential.